The Friendship Group enjoying lunch at The Cruising Yacht CLub at Rushcutters Bay. FRIENDSHIP and belonging is part of the essence of every community. Port Stephens is lucky to have a special Friendship Group. Members of The Port Stephens Friendship Group visited the Victor Chang Cardiac Institute in Darlinghurst Sydney for a tour of their research unit dedicated to the prevention and treatment of cardiovascular disease. The institute was founded in 1994 in memory of pioneering surgeon Dr Victor Chang and has been responsible for reducing the mortality rate from cardiac disease by 76%. The tour was conducted by Research Scientist, Professor Diane Fatkin. The tour took the members through the laboratory and research areas of this world class facility explaining some of the discoveries into diagnostic, prevention and treatment of heart disease. 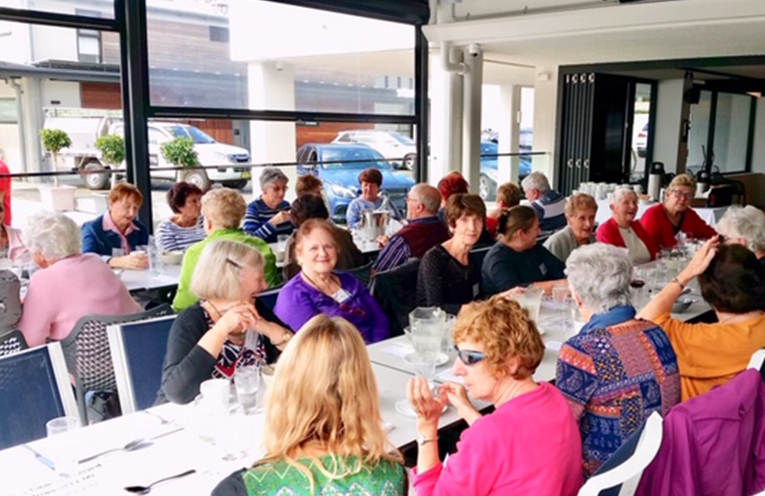 At the conclusion of this interesting and informative tour, members of the Friendship Group enjoyed lunch at the Cruising Yacht Club at Rushcutters Bay before heading home again with Port Stephens Coaches. 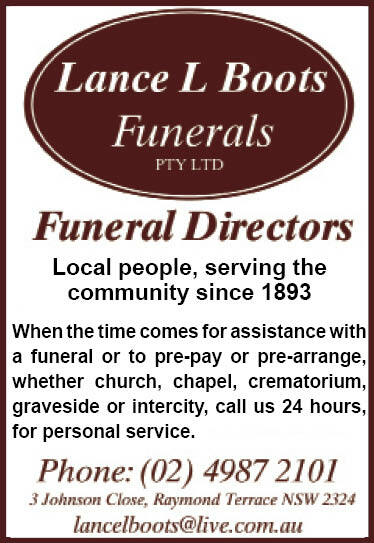 For more information please contact Penny Dawson 0427 555 169.